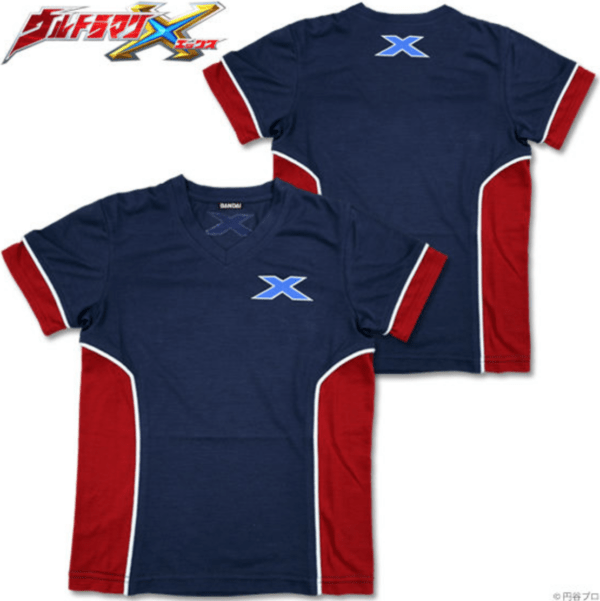 Premium Bandai announced a whole collection of Ultraman X merchandise including shirts, cap, ring, dog tag, and a belt. 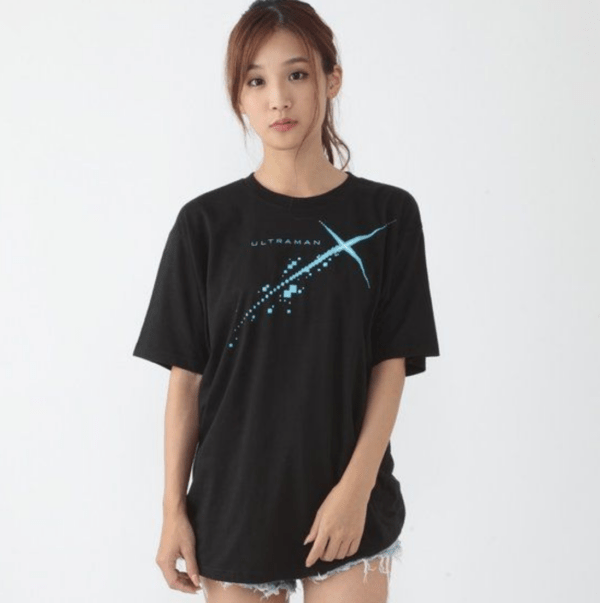 The shirt designs include a classic Ultraman X “Cyber Feeling and Light” design shirt and an Ultraman X Special Defense Team Xio shirt (only in children’s sizes). 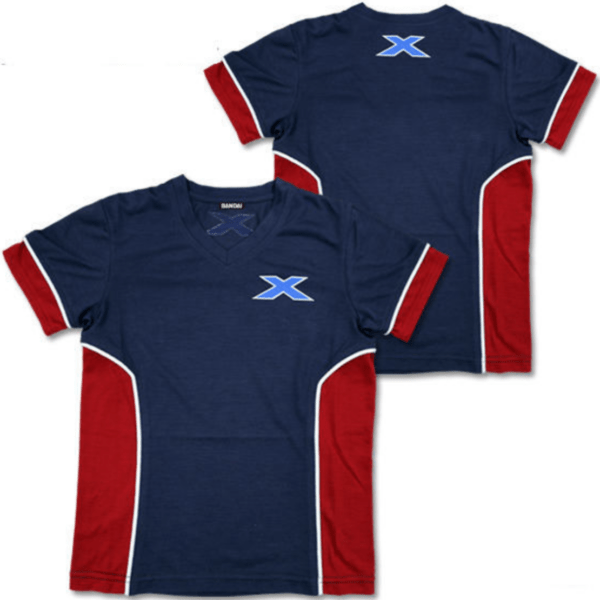 Shirt sizes for the classic Ultraman X “Cyber Feeling and Light” design shirt come in adult M (US S), L (US M), and XL (US L) while the Special Defense Team Xio shirt only comes in children’s sizes 110 cm and 120 cm. 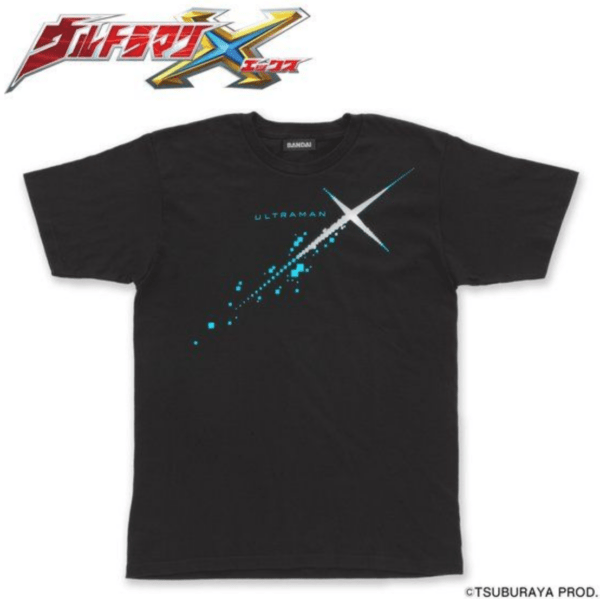 Both the classic Ultraman X “Cyber Feeling and Light” design shirt and the Ultraman X Special Defense Team Xeno shirt will go for ¥3,240 each. 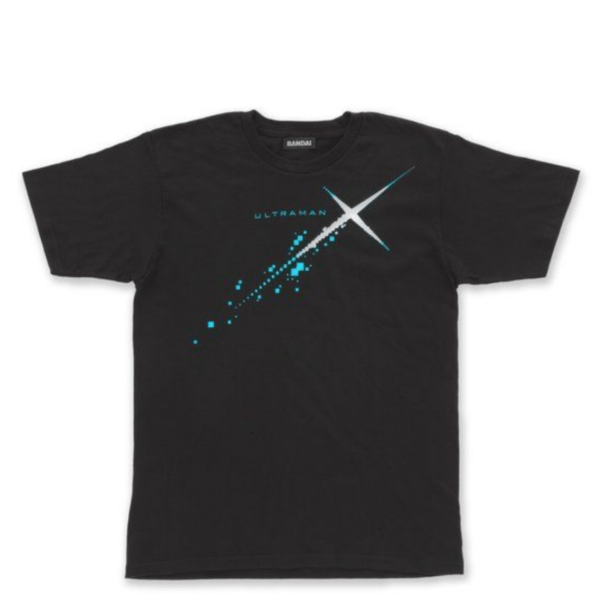 The classic Ultraman X “Cyber Feeling and Light” design shirt is scheduled for shipment in January 2019 while the Ultraman X Special Defense Team Xeno shirt is in stock now. 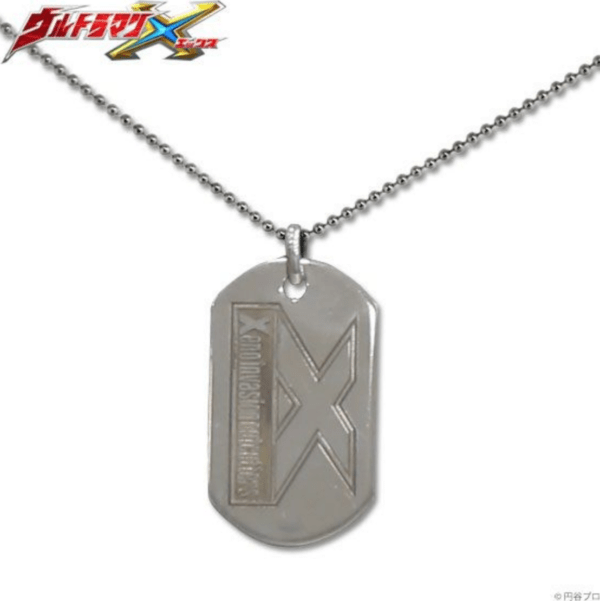 Next, is the Ultraman X Special Defense Team Xio Dog Tag. 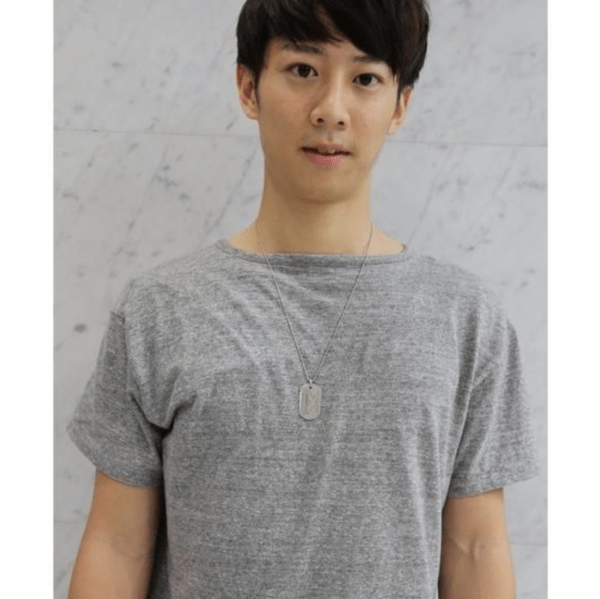 In the series, Ultraman X, members of the Special Defense Team Xio are seen wearing this dog tag. 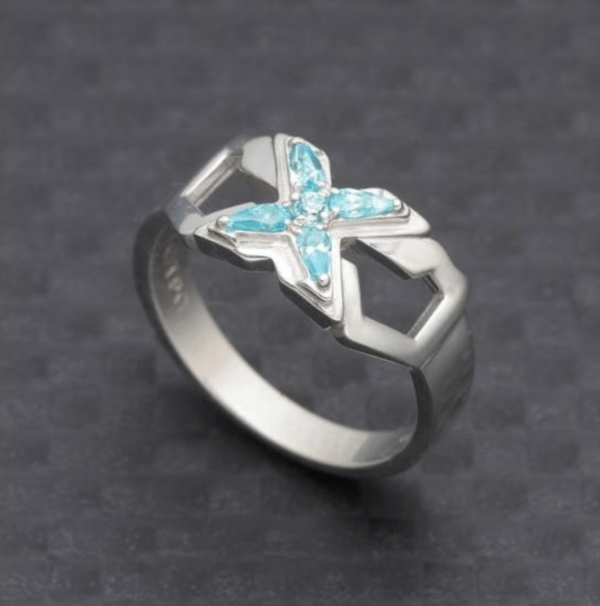 An “X” mark is laser engraved on the plate part. 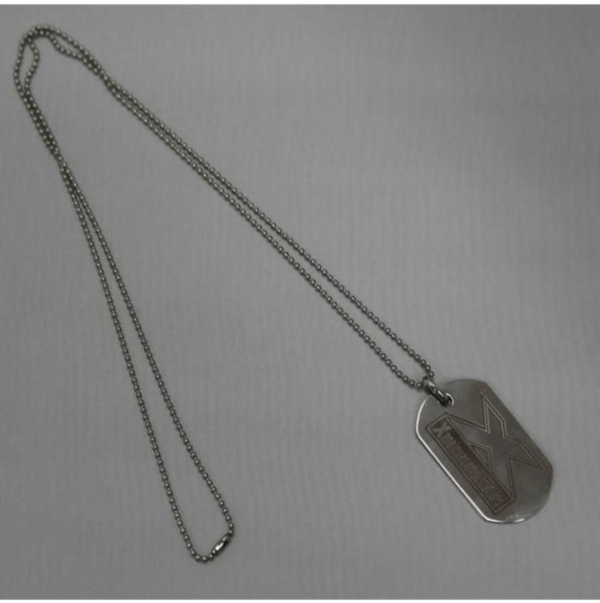 The ID plate is made of silver 925 and the chain is made of brass/plating. 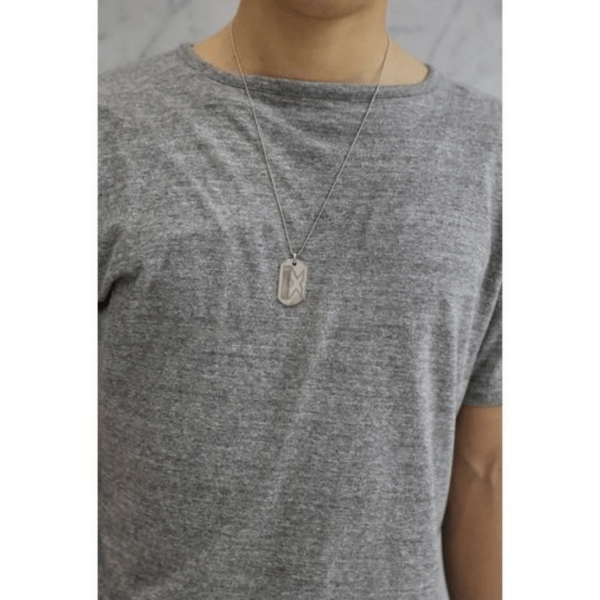 The ID plate is about 37 mm width and the ball chain is 60 cm. 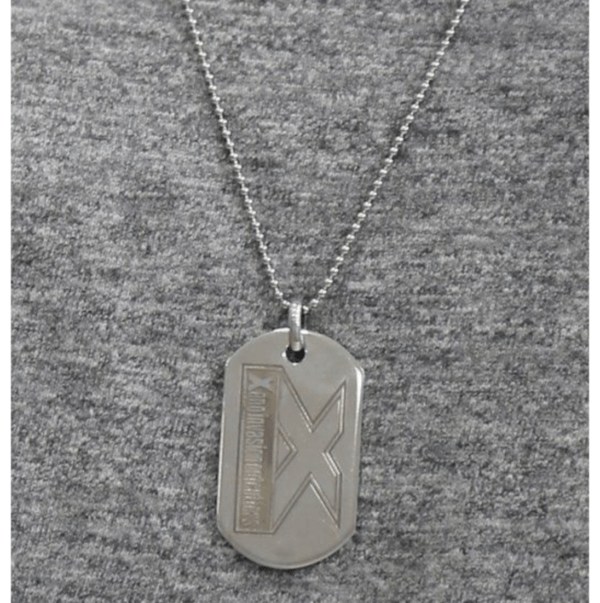 The Ultraman X Special Defense Team Xio Dog Tag will go for ¥10,800 each and is scheduled for shipment in January 2019. 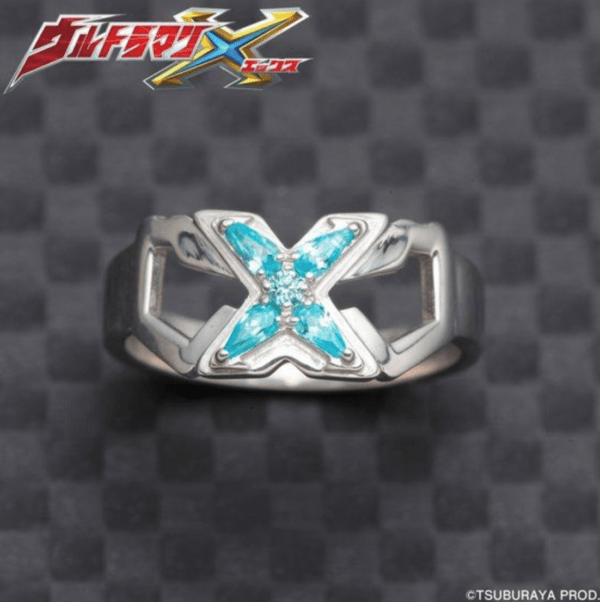 After, is the Ultraman X Silver 925 Ring. 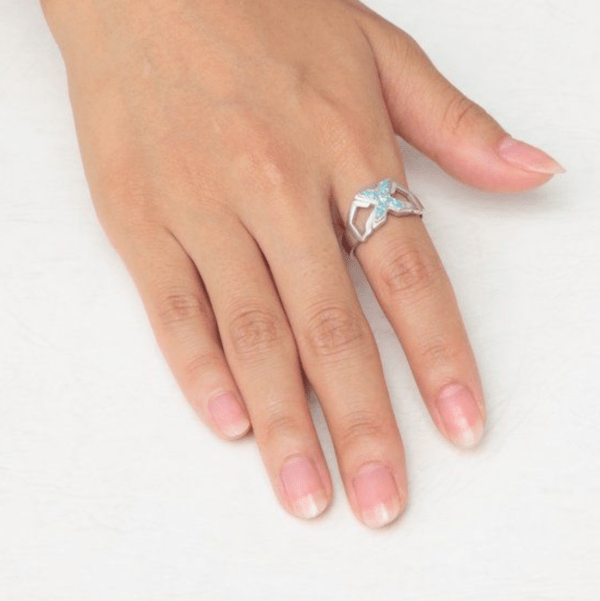 The ring is designed after the Ultraman X color timer and is a combination of small synthetic stones of silver in the ring parts and light blue in the X – mark part. 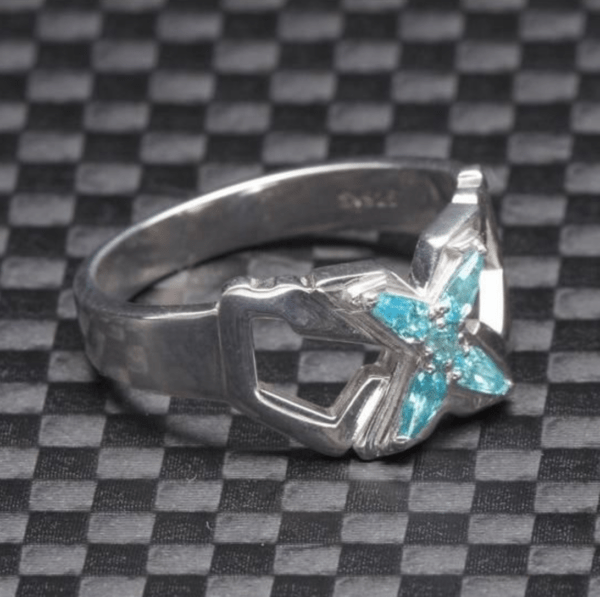 Along with Ultraman X’s “Cyber Feeling”, it has a gorgeous and cute design. 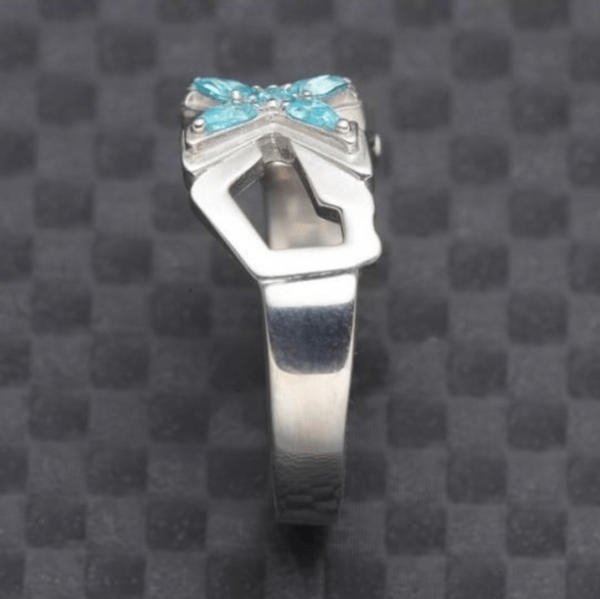 the Ultraman X Silver 925 Ring is made of Silver 925 and a synthetic stone. 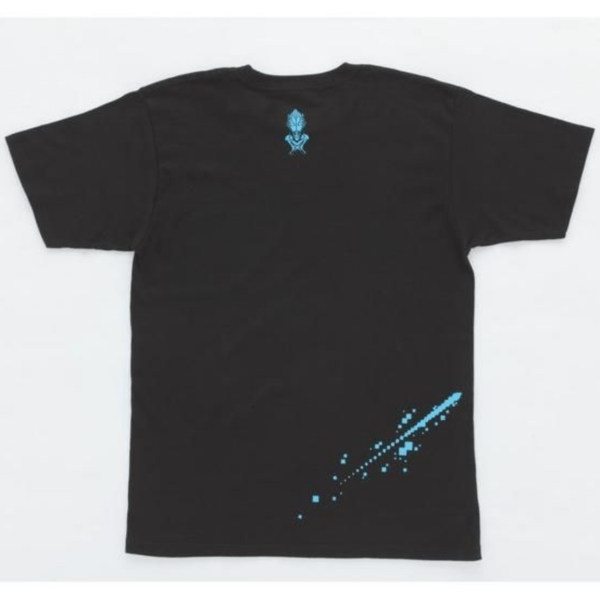 Sizes include: 09, 11, 13, 15, 17, 19, and 21. 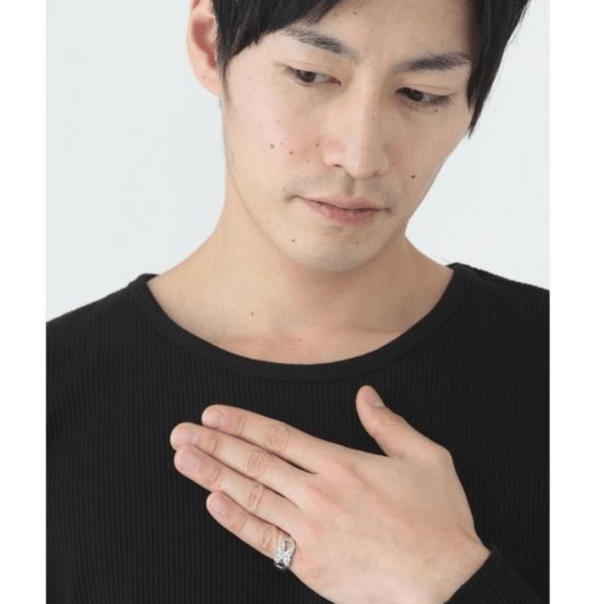 The Ultraman X Silver 925 Ring will go for ¥14,040 each (tax included) and is scheduled for shipment in January 2019. 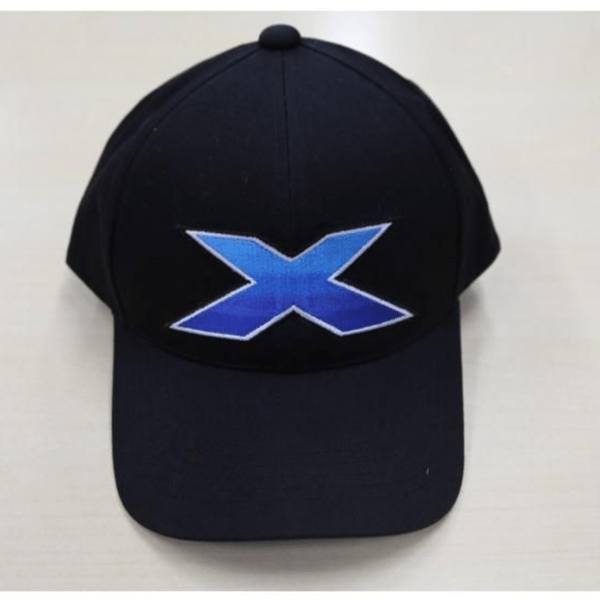 Premium Bandai will also be releasing the Ultraman X Special Defense Team Xio Corps Cap. 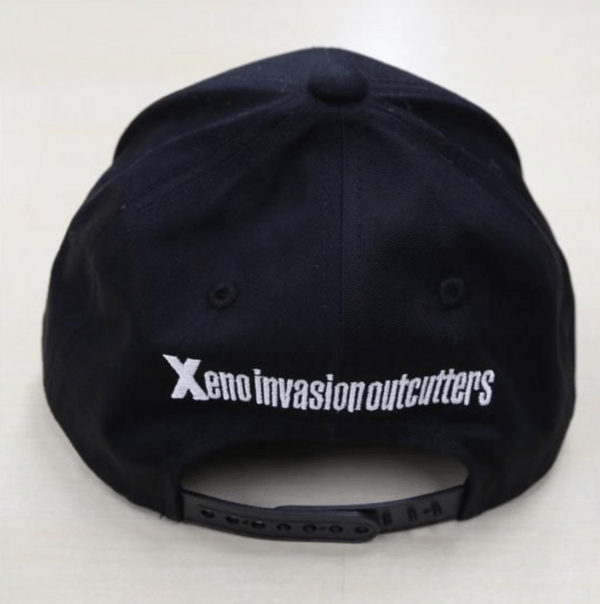 In the Ultraman X show, the Special Defense Team Xio members are seen wearing this crew cap. 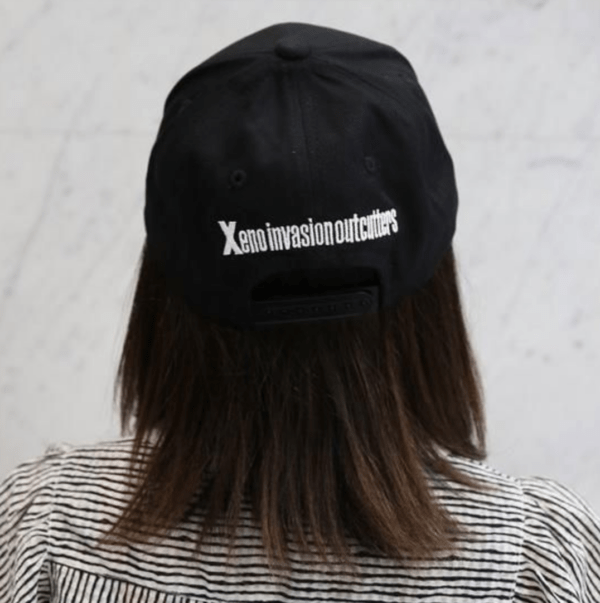 There is an “X” on the front and the Xio logo on the back with embroidery. 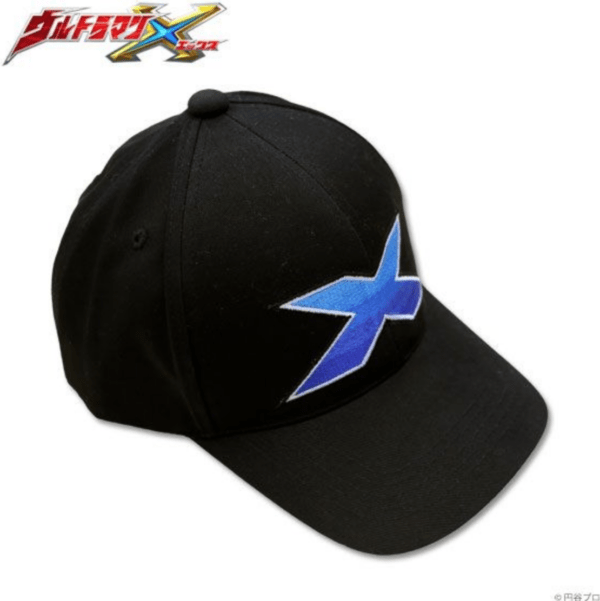 The Ultraman X Special Defense Team Xio Corps Cap will go for ¥3,456 each (tax included). 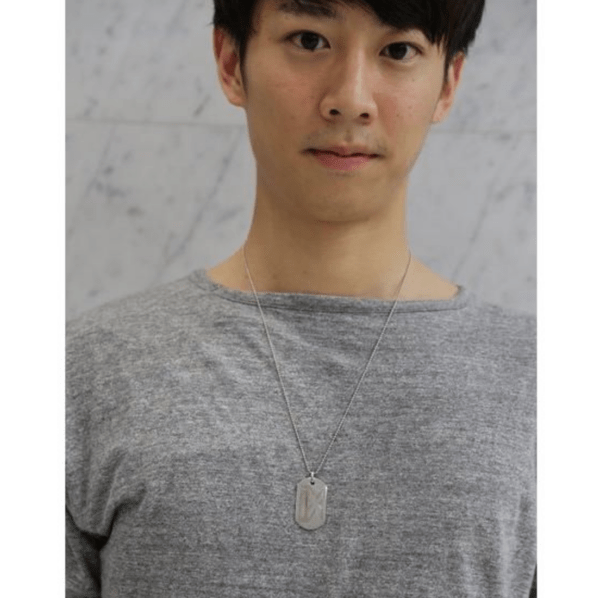 Lastly, Premium Bandai will release an Ultraman X Special Defense Team Xio Corps Gacha Belt. In the show, members of the Special Defense Team Xio are shown wearing these troop belts. 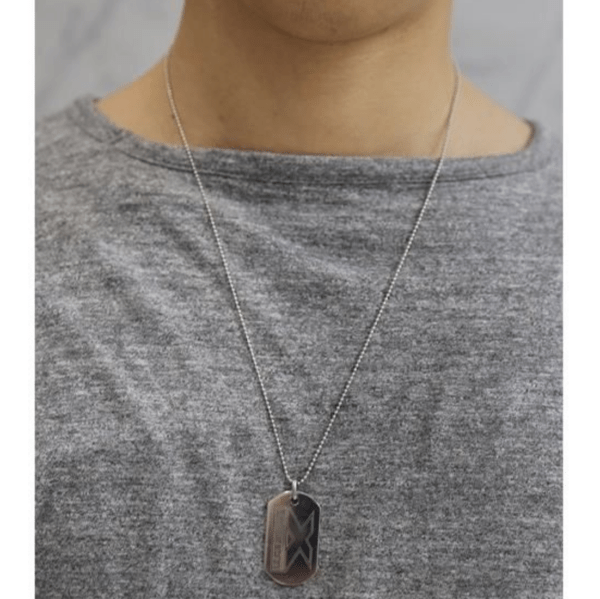 An “X” mark is laser engraved on the metal part and the belt part is dark gray (plain). The belt is 38 × 1200 mm while the buckle is 38 × 60 mm. 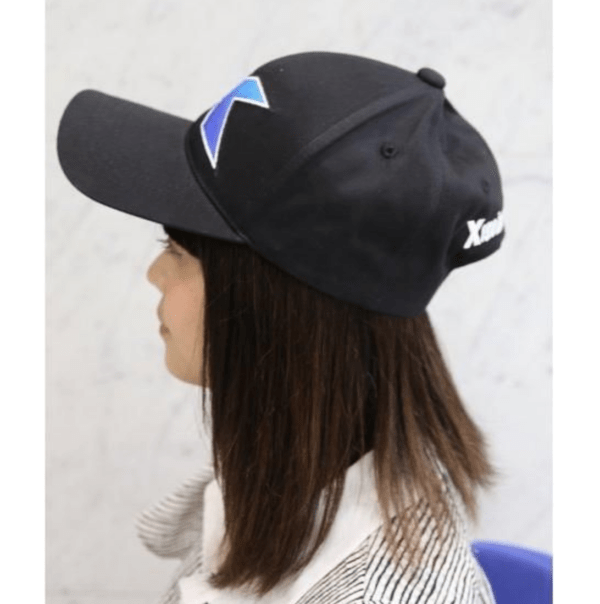 The Ultraman X Special Defense Team Xio Corps Cap will go for ¥1,620 each (tax included).